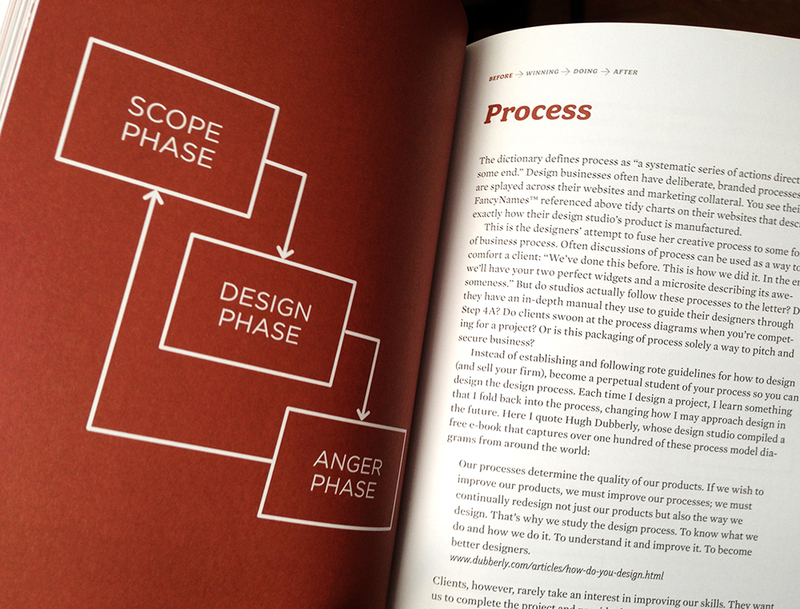 No matter whether you're a freelance designer, working at a studio or in-house group, or looking to bootstrap your own business, the wisdom contained in Success By Design: The Essential Business Reference for Designers will help you become a stronger businessperson and better plan your career path as a design leader. 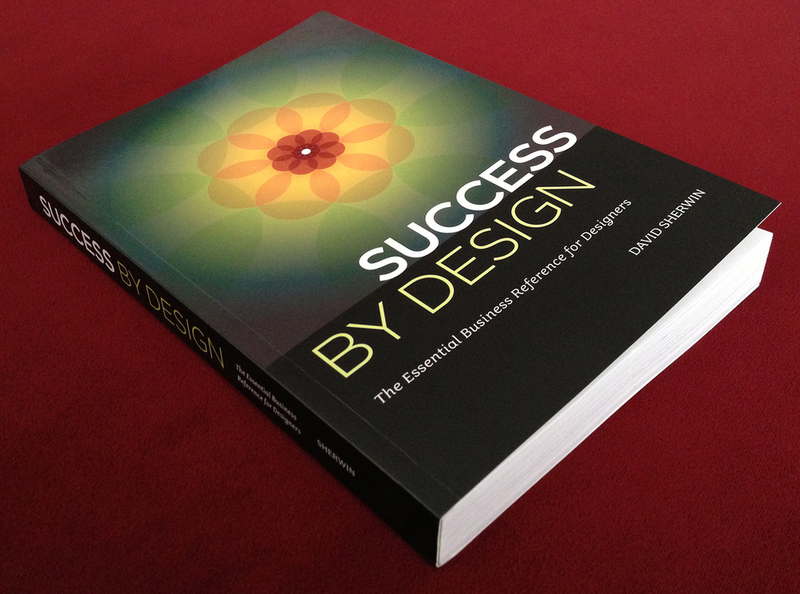 This book contains the business secrets I needed the most when I started as a designer eighteen years ago. And now they're yours. P.S. Please contact me at david (at) askthesherwins (daht) com if you'd seeking coaching for your studio or team. 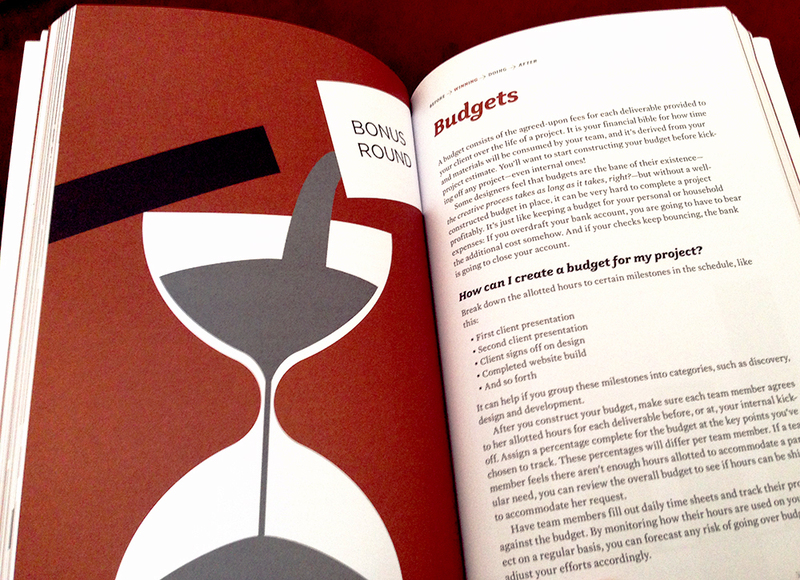 And check out these free chapters online about negotiation, handling feedback from clients, becoming a design leader, and how to increase profits for your creative business.